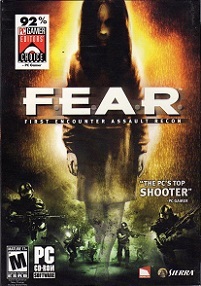 In November 2007, on the same day that F.E.A.R. 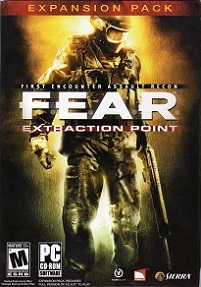 Perseus Mandate was released, a 2nd F.E.A.R. 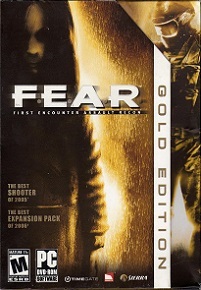 collector's edition was released, F.E.A.R. 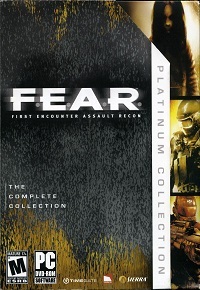 Platinum, containing all 3 F.E.A.R. games.